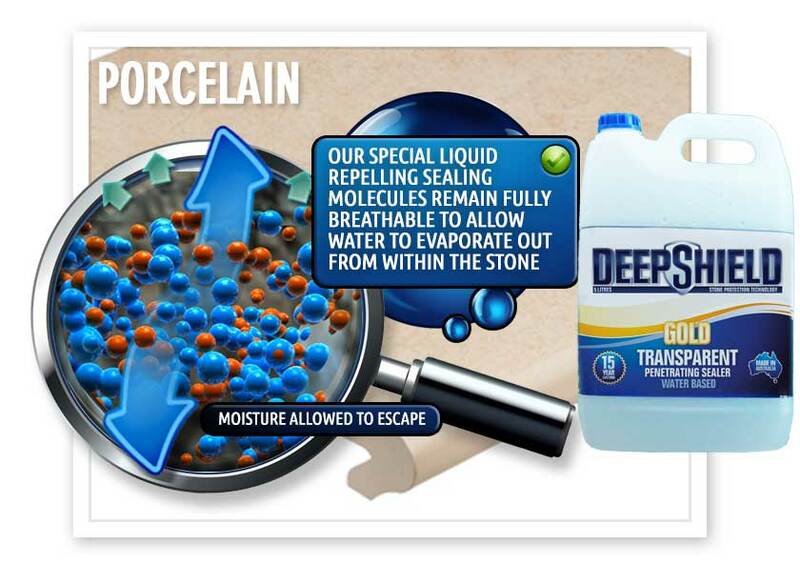 Whether you have newly installed porcelain or have had it for years, sealing your tile and grout lines is the most important step towards extending the life of your tiles. 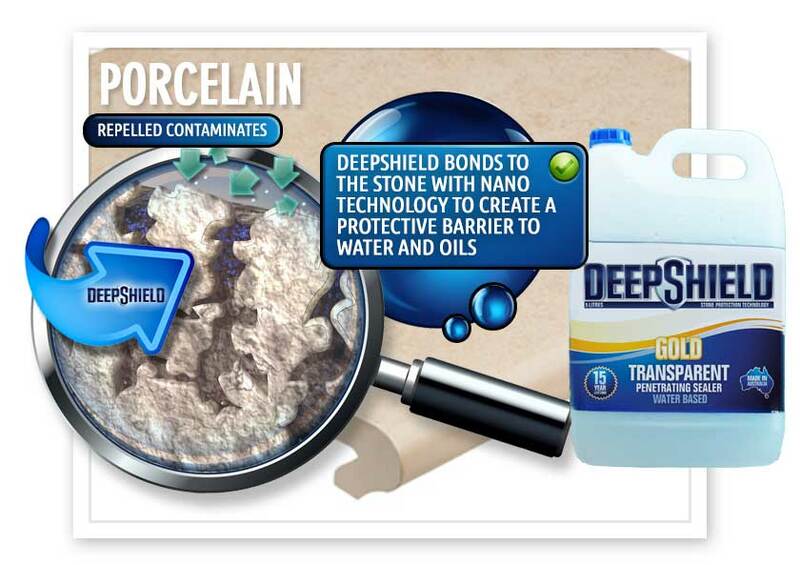 Porcelain can have a porous finish and if so, will absorb stains like a sponge. 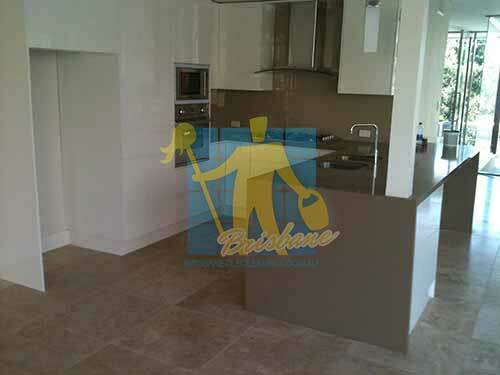 A little extra money spent sealing your tiles will resist stains and allow for easier maintenance on your part. 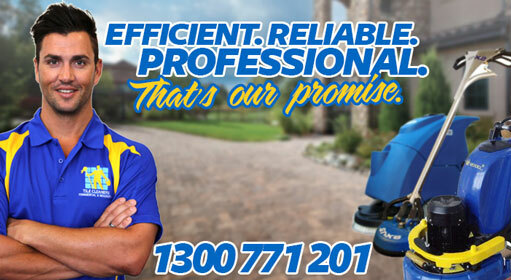 Tile Cleaners Brisbane® has a team of technicians with the knowledge and experience to expertly protect your tiles. 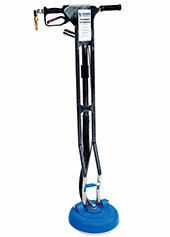 Don't just rely on regular cleaning to keep your tiles in the best condition. 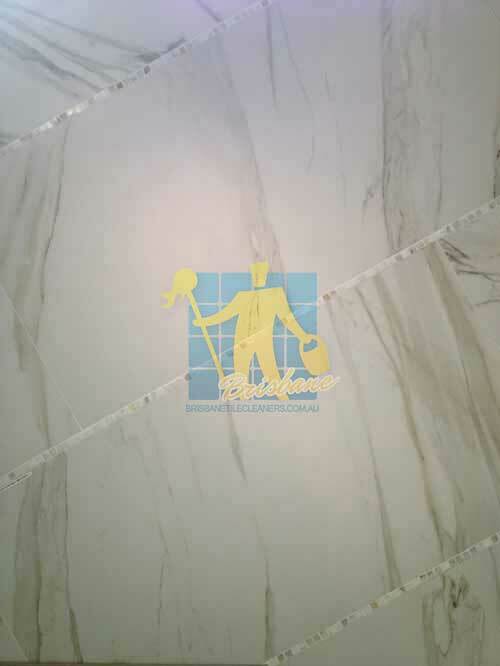 Contact Tile Cleaners Brisbane® and talk to our specialists about the best sealing solutions for your porcelain tiles and grout. 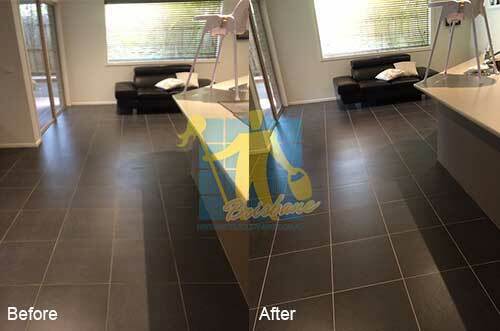 If you are considering installing new porcelain, Tile Cleaners Brisbane® recommends a glazed tile. 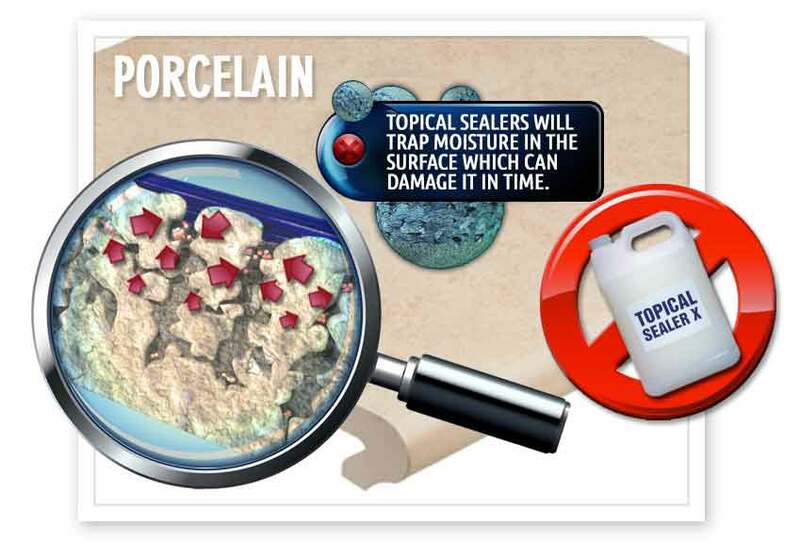 The reason is the tiles themselves simply don't require sealing, saving you money, time and energy on future maintenance, however if you already have unglazed porous porcelain tile we do recommend they be sealed with a quality sealer. 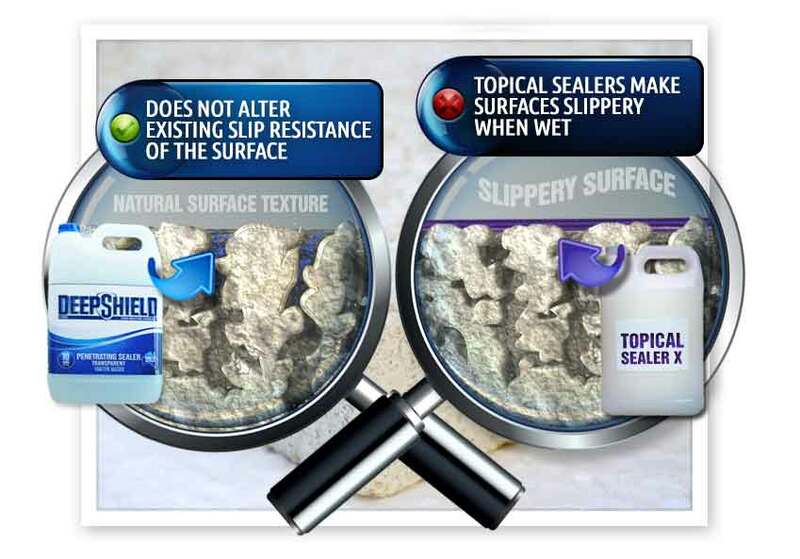 Sealing is the final step in the process of ensuring your porcelain is in its best possible condition and the first step in ensuring your tiles and grout are protected for years to come. 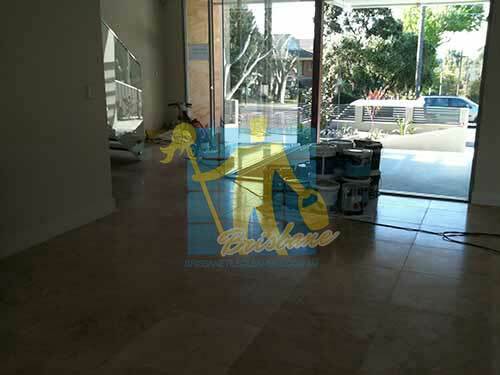 Tile Cleaners Brisbane® will only carry out sealing once grout has fully cured on a newly laid floor, which can require up to 4 days. 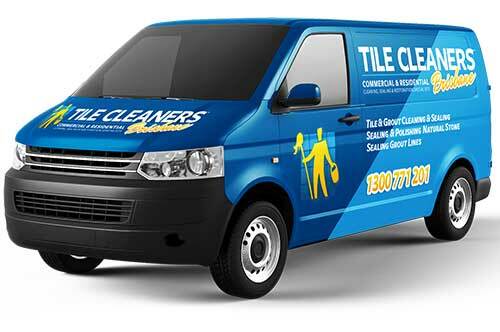 All of our sealers at Tile Cleaners Brisbane® are non-toxic and eco-friendly. 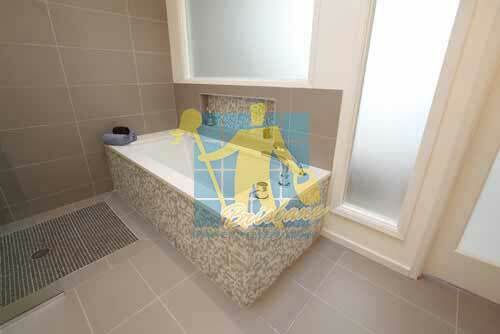 There are many options when it comes to sealing tiles and those options continue to grow. 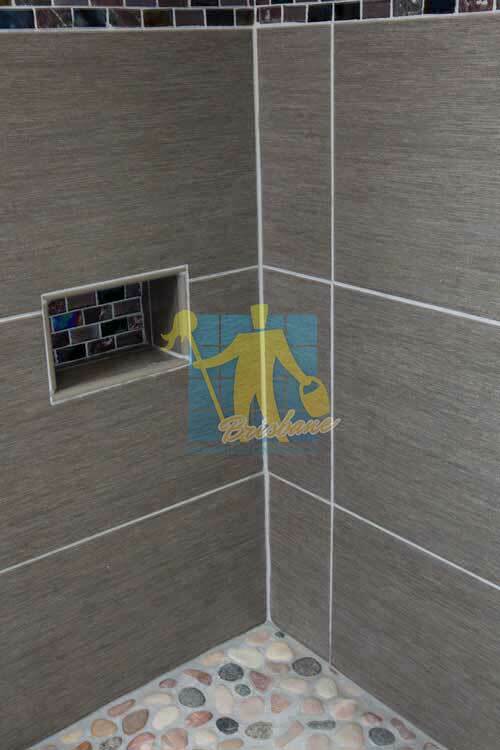 We try to keep it as simple and effective as possible as there will always be exceptions due to each tile and job being different. 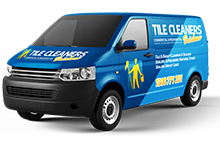 At Tile Cleaners Brisbane® our experienced and friendly technicians are able to advise the very best sealer for your particular tiles and floors.